Create a Call to Action! Yay! Someone has found your website! A new reader, happy happy joy joy! They read your latest post, and maybe – if you’re lucky – they even left a comment. Great! Uhm… now what? What do you want them to do next? Does your site have a clear call to action? I’m not talking yellow highlighter graphics and big red arrows. Flashing, blinking animated GIFs are out too. Tell people what to do next. Click the button below. Contact me here. Clear, concise, action. Encourage them to do it right away. Once they leave your site? It is harder to bring them back. Depending on your call to action, a statement that removes or reduces risk. A free trial, no obligation. Give them a reason to stay, and they will keep coming back for more! You should have a call to action at the end of every single post you write. It does not have to be the same thing every time, as your goal with each post may be a little different. Or it can be the same thing every time if that fits you best. 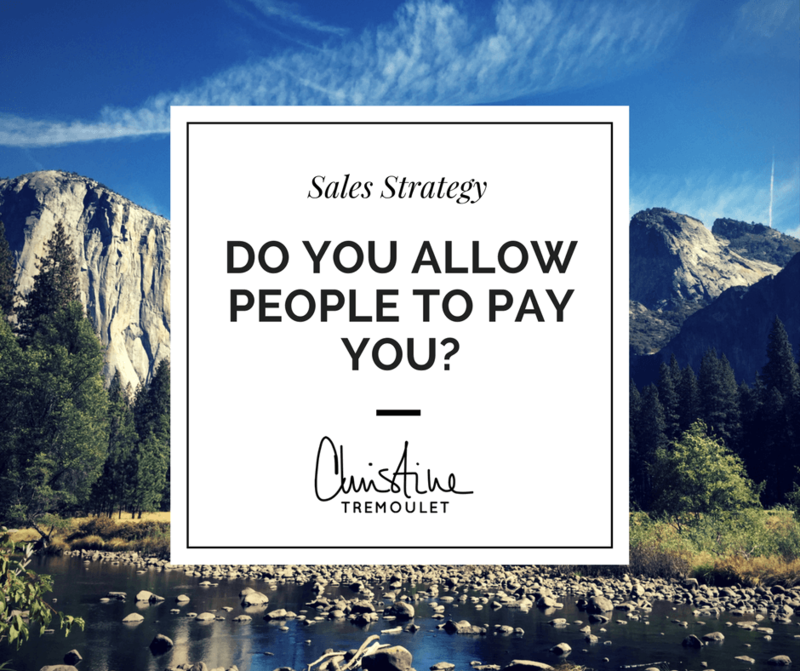 For example, I want you to sign up for my newsletter – so that is what is at the end of every post. Think about what you want them to do next – and tell them. One more tip – if you want them to contact you? Put the link to your contact page right there in your call to action. Don’t make them scroll back up to the top to find it in your navigation menu. The easier you make it, the more likely people are to do it! 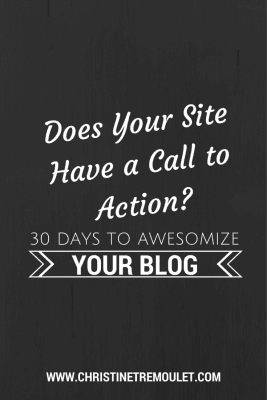 I am walking through the 30 Days to Awesomize Your Blog steps right along with you as I work on my own websites as well! 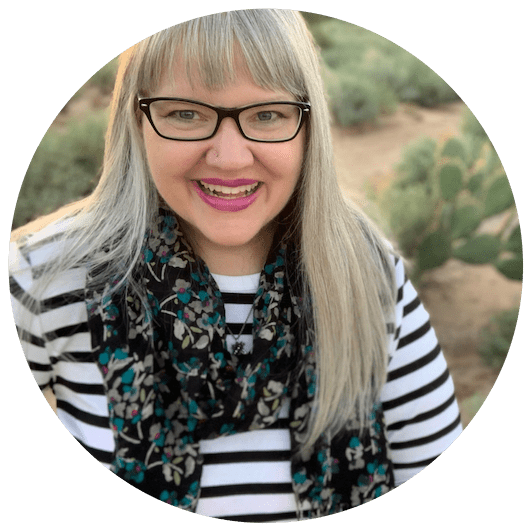 Join me in the journey to grow our traffic and get our blogs in top shape! Sign up for the email list below and receive notifications of all of the latest posts! Thank you! Ashley Nicole Dickes liked this on Facebook. Leanne Mooth Brewer liked this on Facebook. Faith Kaminsky Cohen liked this on Facebook.